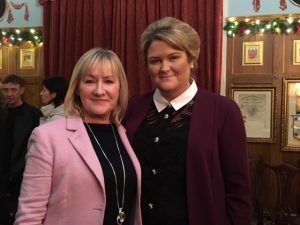 Sitting Councillor Joanna Byrne has been selected to run in the 2019 Local Government Elections for the constituency of Drogheda Urban. Joanna also welcomed Tom Cunningham to the Drogheda team from Mid-Louth. 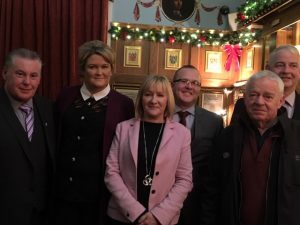 Imelda Munster TD rounded the evening off by thanking the “grassroots members who a the ones that have helped the party grow from strength to strength by talking to people and communities and relaying that back to the reps. I have always said that if we lead, people will follow but we have to provide that leadership. We need to stay true to who we are, we hold officials to account for the betterment of our communities, we are always pushing for the best interests of the people. We can’t fail if we speak for the people. Despite the challenges thrown at us, the attempted isolation of us by other parties and large sections of the media, just look at what we have achieved. People aren’t stupid, they see through all their dirty tricks. 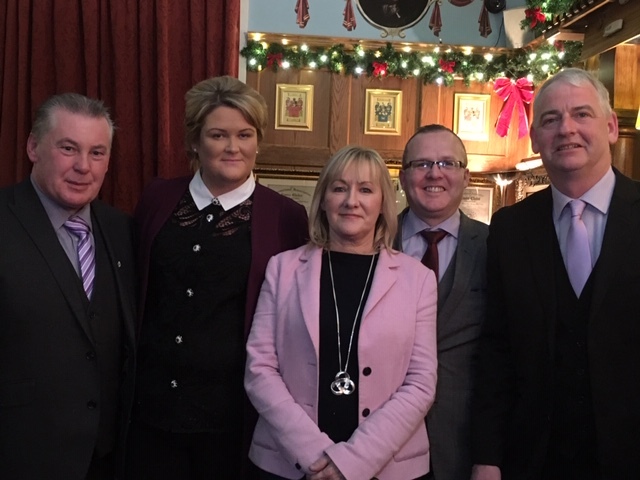 We started with 5 Cumann members and we worked hard over the years and people see that. 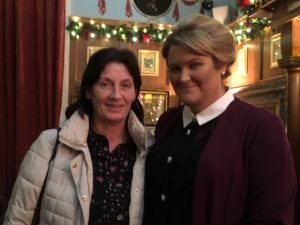 This entry was posted in News and tagged 2019, Convention, Imelda Munster, Joanna Byrne, local by Fiona Johnston. Bookmark the permalink.